PeoplePrints 3D was featured on Good Morning Philadelphia! PeoplePrints 3D and owner Julian Rinaldi were featured on Fox29 on September 16th! Good Morning Philadelphia hosts Mike Jerrick and Alex Holley came in and had figurines of themselves made. It was a great experience, and made for an extremely entertaining segment. Check out the video below! PeoplePrints 3D creates perfect miniature figurines of real people. Our 3D technology allows you to hold your favorite memories in the palm of your hand. Our first store is located in Philadelphia, and we'll be opening other locations soon! The PeoplePrints 3D name, and logo are trademarks of PeoplePrints, LLC. PeoplePrints 3D is open in NYC! 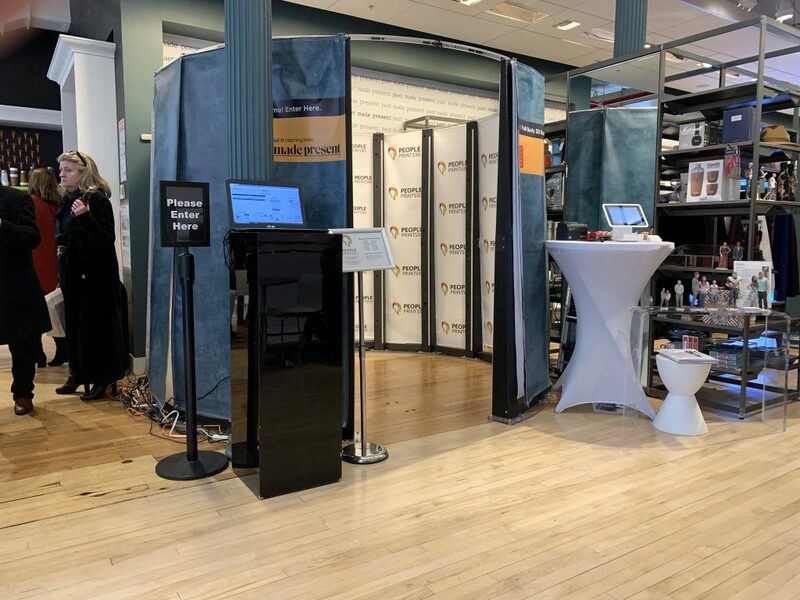 We have a new pop-up location in NYC at Bloomingdales Soho!